BenQ has launched the EL2870U 4K HDR monitor with 1ms response time that eliminates motion smear for smooth video and gaming. It also features one DP1.4 and dual HDMI 2.0 ports with integrated audio playback. The HDR and Cinema HDR gives a dynamic range between true black and bright white. The monitor also features AMD FreeSync. This technology eliminates image tearing, broken frames, and choppy gameplay for fluid gaming. The monitor comes built-in with Brightness Intelligence Plus (B.I.+) that detects ambient brightness and colour temperature to adjust the display. The BenQ EL2870U is also equipped with eye-care technologies to reduce eye fatigue for user comfort, enhanced productivity, and workplace safety during extended use. The adjusted brightness and color tone can reduce eyestrain due to the harsh contract and increase productivity and eye comfort. 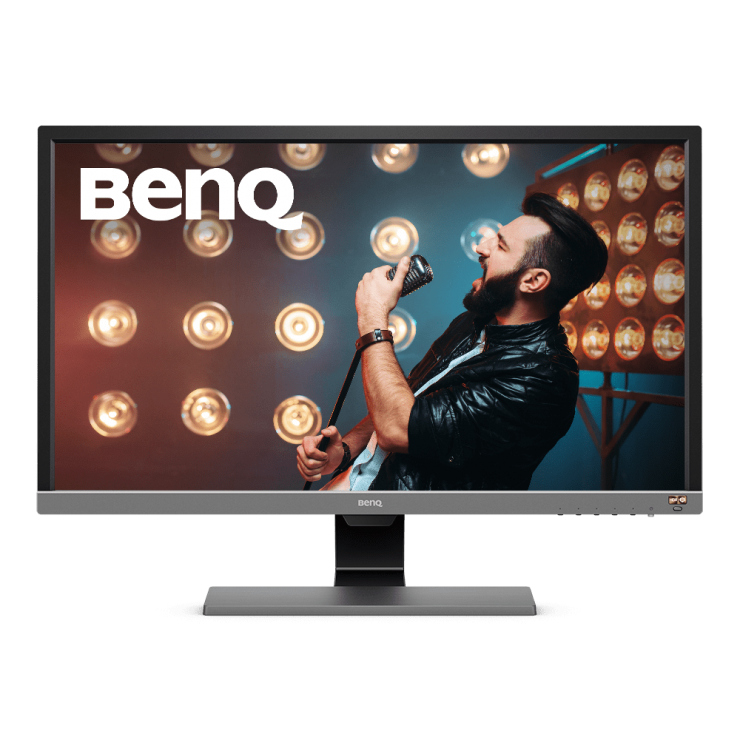 The BenQ EL2870U is available at a price of Rs. 35,000 on Amazon India.